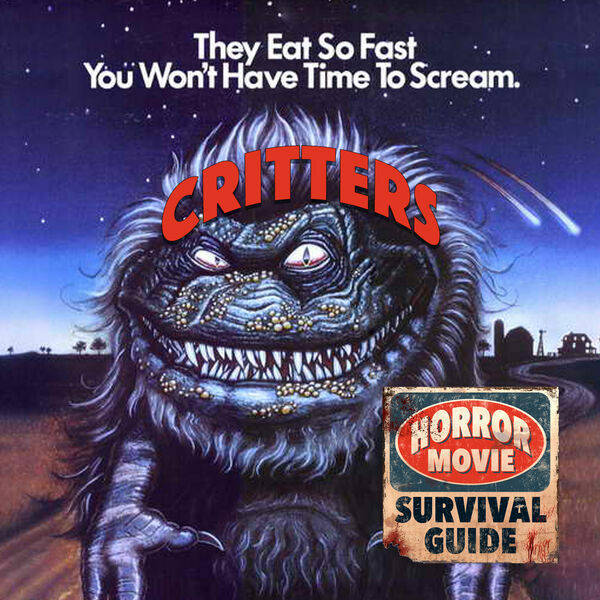 Horror Movie Survival Guide - Critters "We're here for the crites"
Critters "We're here for the crites"
Stephen Herek's 1986 creature feature is full of silliness, gore, intergalactic bounty hunters and Billy Zane with an earring/ponytail. When the crites hijack a spaceship and hightail it to Earth, they didn't expect to face off against the plucky Scott Grimes and Dee Wallace Stone! Fine little monster fun!